Do you want to restore your original windows or install a new design that will complement the character of your property? Edwardian windows are period windows that could effectively showcase the originality of your home. It is impossible to beat the period charm and authenticity of Edwardian timber windows. Edwardian timber windows are ideal for homes in listed and conservative areas and will do a lot to give your home a sense of period elegance. At Trade Timber Windows Online, our products have been known to faithfully achieve the perfect Edwardian style and design. Our combination of the right technology and expert woodwork skills are guaranteed to produce bespoke windows that can meet the taste and preference of any homeowner. Whether you already have a period home or want your home to look like one, our Edwardian-style window will perfectly. Every single one of our Edwardian windows is built from properly-sourced timber and designed with you in mind. Thinking of replacing your windows? Give us a call today. There are different reasons for choosing Edwardian windows for your property. Not only are they beautiful to look at, providing high-aesthetic value, but they also make it easier to give your home a period charm. An original period look will also significantly increase the value of your home and make it easier to sell off, should you decide to do so. Even if you have no plans to sell, you will enjoy tremendous savings on energy bills due to their high level of energy efficiency. Edwardian-style windows are great for both modern and period homes; and if properly crafted, will require very little maintenance. Our Edwardian-style windows are designed to provide that timeless grace the Edwardian period is known for, combined with its character and charm. 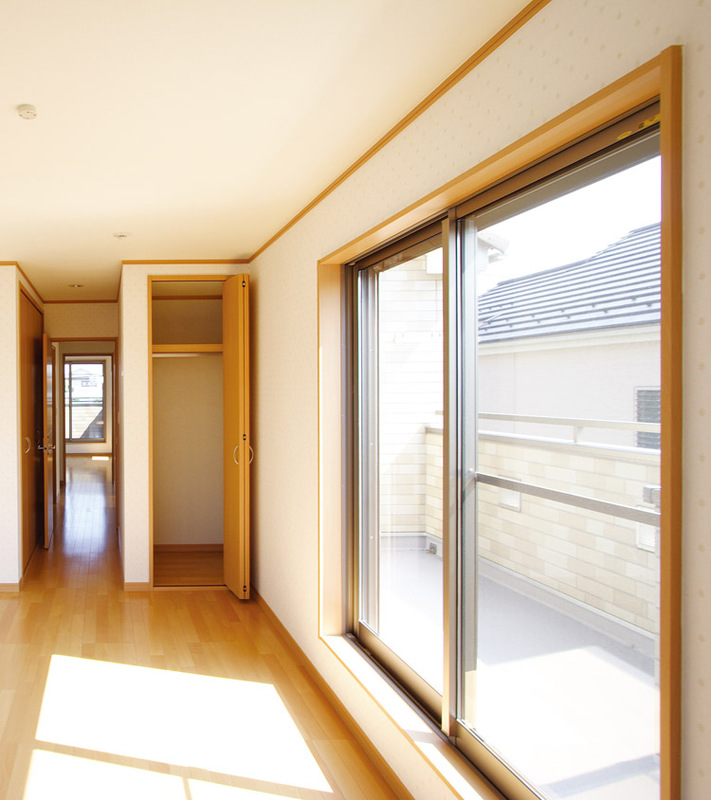 As a result of its unique style and design, it will seamlessly blend in with most major properties and will allow for more efficient use of space than regular window types. Custom design and build crafted by our skilled technicians with your specific taste and preference in mind. Very strong and highly durable as a result of the high-quality timber wood used in the frames. Final product can be stained or painted the color of your choice. Our Edwardian-style windows and conservatories are meticulously built to fit using the best in technology, woodwork skills and high quality materials. How much do Edwardian windows cost? Looking for affordable windows that combine functionality with period charm? Then look no further than Edwardian windows. The prices of our Edwardian windows are largely determined by your unique needs. We look at the size of your windows, glazing preference, choice of materials, and any special finishing touches you require. However, despite these factors, we still endeavor to provide some of the most unbeatable prices in the industry. While it is possible to build Edwardian-style windows and conservatories with other materials such as uPVC and aluminum, it takes original timber to give your property the authentic period elegance associated with Edwardian-style windows. Like everything else we do, our windows are designed and built with high-quality materials, all properly sourced from within the United Kingdom. However, we believe that quality needn’t be expensive, which is why we endeavor to deliver reasonable prices that meet your individual situation. At Trade Timber Windows, we are confident that you can’t get our quality of product at a lesser price. We are willing to match any price you can find elsewhere, as long as we can confirm the quality of the product and the authenticity of the quote. Where can I buy Edwardian-style windows and conservatories? In the UK alone, there are several companies in the business of designing and installing Edwardian-style windows and conservatories. However, at Trade Timber Windows, we put a lot of effort into ensuring that we meet your unique requirements at a competitive budget. This is why we put ourselves at the forefront of producing and supplying high-quality period windows at affordable prices. 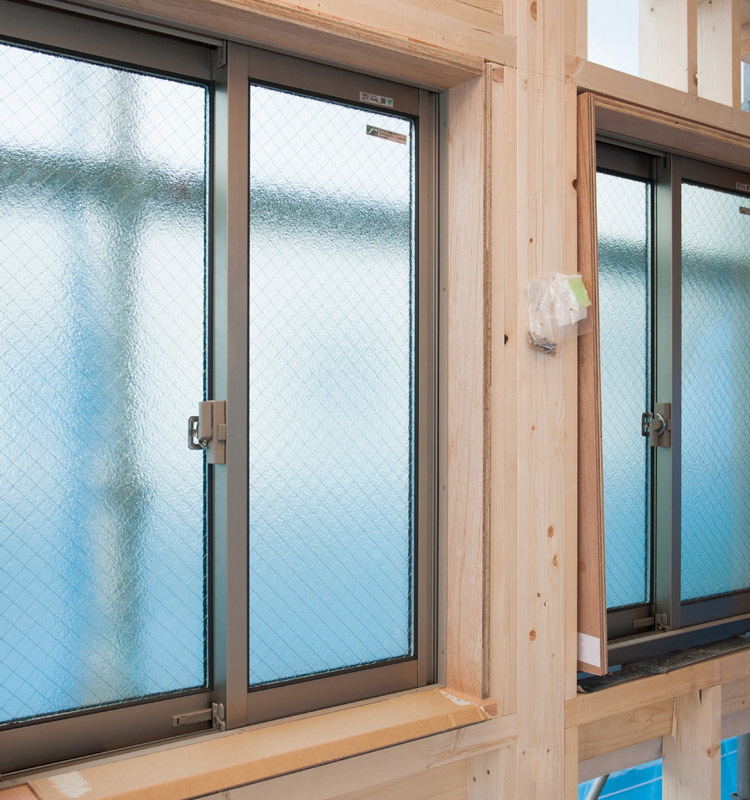 Since we began operation, we have constantly endeavored not only to keep up with current trends in window technology, but to ensure that we meet the ever-changing demands of our many customers. 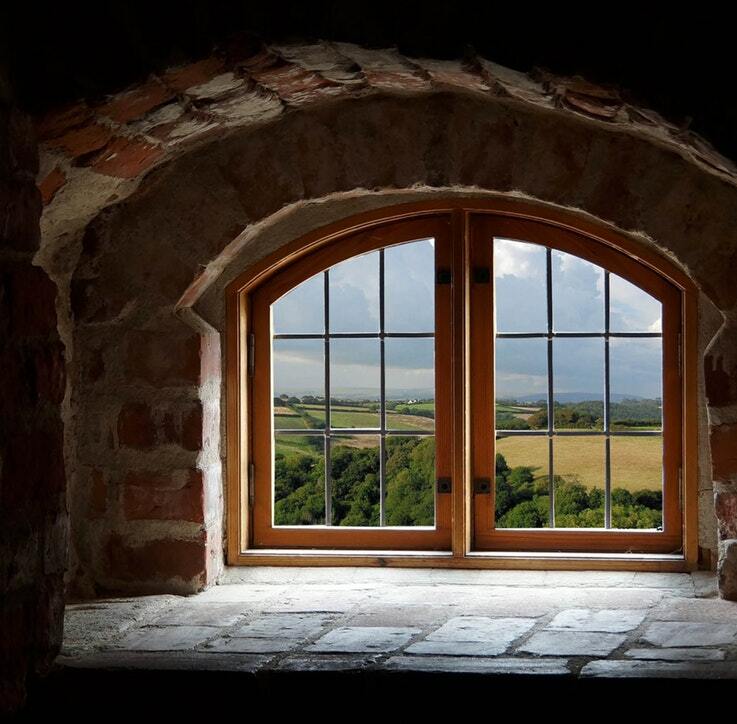 As a result of this, we have become the number one source for different window types, including period windows, to building contractors, architects, building materials suppliers and homeowners all over the UK. Whether you are working on a new building project, want to replace your existing windows, or are looking at giving your property an Edwardian look, you will find that we have the skills, technology, and prices to fit your every requirement. Need more information? Send us an email and one of our qualified technicians will reply to you as soon as possible. How long can Edwardian-style windows last? 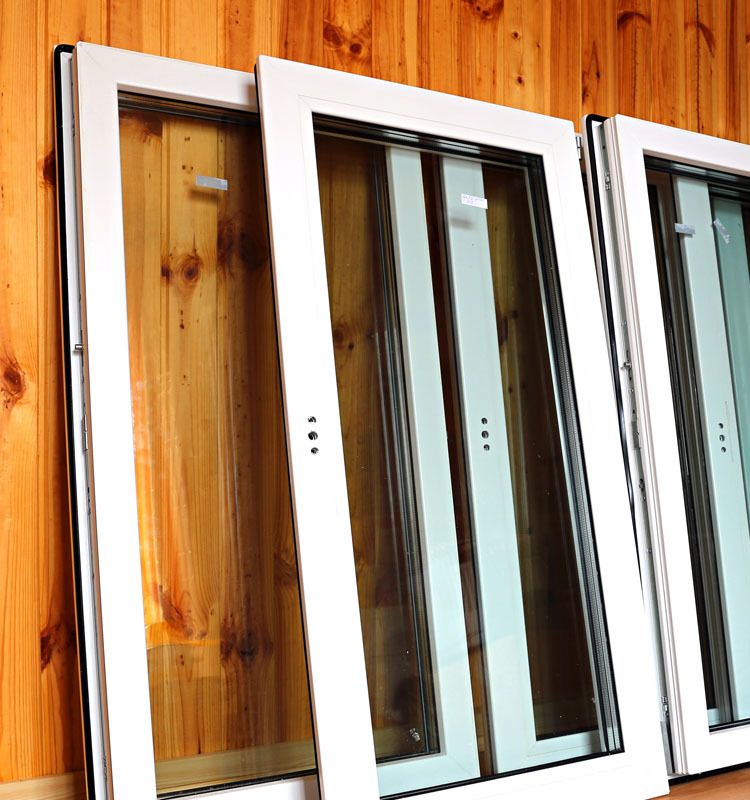 Looking for a replacement window that gives you value for your money? Our Edwardian-style windows are made from high-quality properly sourced wood which means they last for a long time. As a matter of fact, all our timber windows have the potential to last for decades. This means that you are guaranteed a window with along lifespan when you choose our Edwardian-style windows. Just like everything else we produce, our period windows require very little maintenance, as they come with a high finish guaranteed to last a long time. Apart from having a long life span, windows made from original timber are environmentally friendly and will provide great thermal benefits to your home. Each and every one of our products is fully backed by our warranties and we are ready to put our money where our mouth is to ensure that your windows give you the value you require. Find out more about our product warranties. Where can I use Edwardian-style windows? 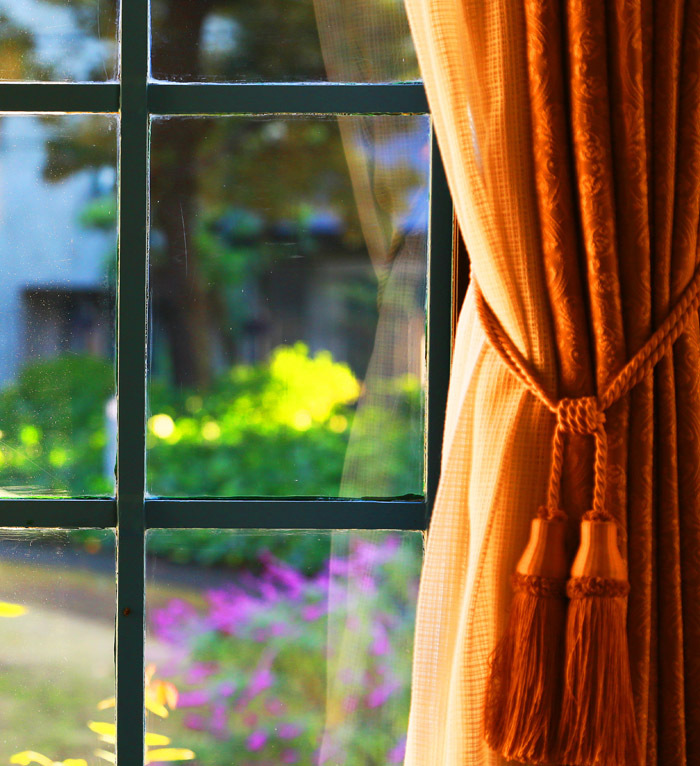 Wondering if your home is right for a period window? Edwardian-style windows are actually ideal for any type of property. They give your home the authentic period charm that is well-known all over Britain. However, if your home is located in a listed or conservative area, then a period window is exactly what you need. Homes in these areas are required to follow and maintain a particular design that emphasizes UK tradition. If you are considering a window upgrade, or looking to replace your existing windows without causing damage to your home, then you should consider an Edwardian-style update. At Trade Timber Windows, our experts know the best way to design and install your windows so that the aesthetic of your home is maintained. We have thousands of satisfied customers all over UK, a testament to our skill, professionalism, and the quality of our products. Why choose Trade Timber Windows? Looking for the right timber-window company with the skills and experience to produce high quality windows that will perfectly suit your home? Look no further than Trade Timber Windows. At Trade Timber Windows, we ensure that your windows meet the functionality and cost-saving features that you need. 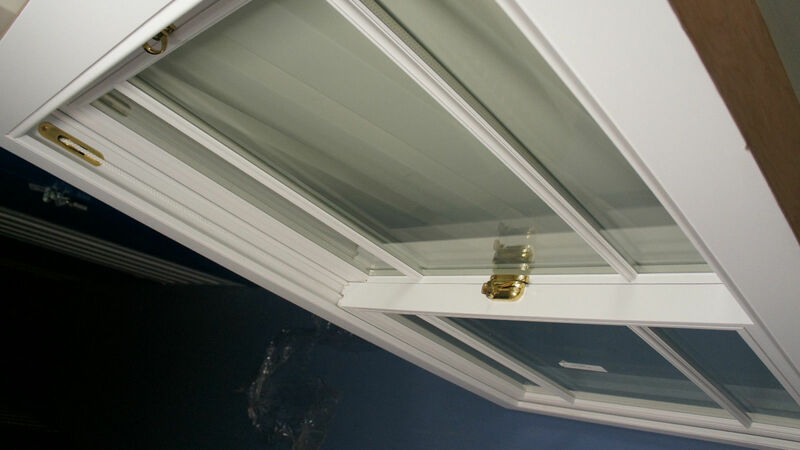 Our technicians and craftsmen are highly trained, experienced, and know how to combine technology with talent to produce high demand window products. 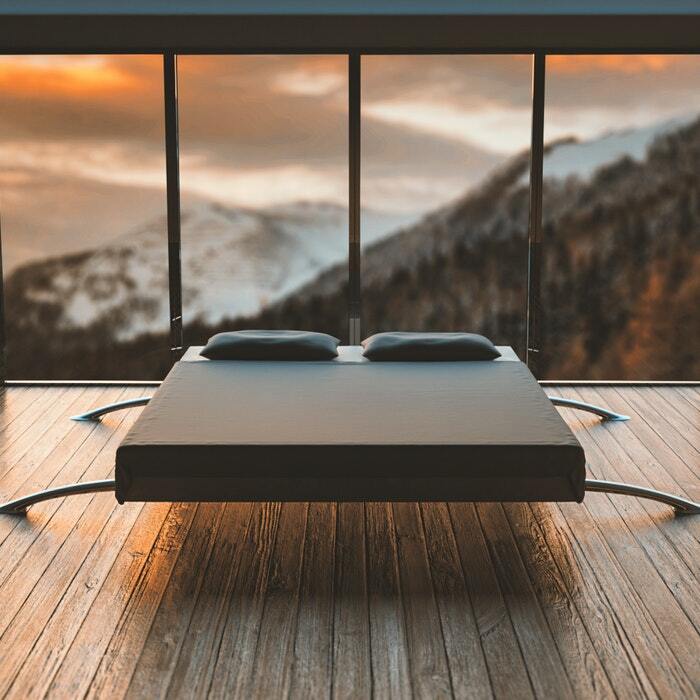 Our products are made from the best materials and come with your choice of accessories and glazing options that are perfect for any property or room. Whatever your project needs, whether you have a new building project, or you are working on an existing project, we have what it takes to meet your needs for historical, period and/or modern designs satisfactorily. If you are ready to replace your existing windows, give us a call on 01273 934373 and one of our expert technicians will visit you at home to give you professional advice, specific to your unique circumstances.